Self help book are difficult to review because they are a matter of interpretation, what might help one might not help another. That is the good thing about reading the title and the synopsis because you can tell if it is a good fit for you. Looking at the title of this book who wouldn’t want to meet the man of their dreams? Many self-help books are so harsh and strict that people lose interest in them not long after they start reading them because they get discouraged if they don’t have immediate results. This is not one of those books. 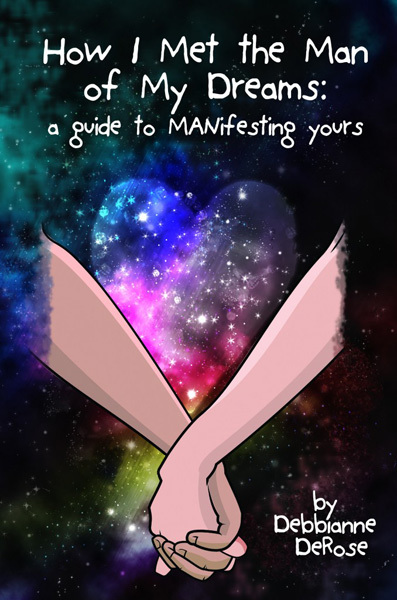 This book gives you help from a personal perspective and is fun and witty at the same time and gives you pointers on how your should approach reaching your goal of getting the man of your dreams. There is no pressure on the reader to reach goals by a certain timeline, the ultimate goal is to be happy and that is what self-help is about, helping one self to be happy. I enjoyed this book and the author and her group of friends are AWESOME. Debbianne DeRose is on to something with her style of writing and I have enjoyed it very much and look forward to reading more from her in the future. You can purchase How I Met The Man Of My Dreams through Amazon.com (paperback and Kindle), BN.com (paperback only), the publisher’s website: http://www.piscaquarian.com/ and the author’s website: http://debbianne.com/. 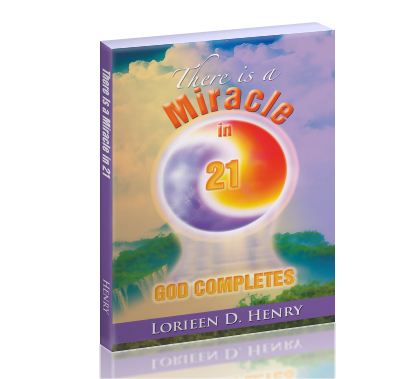 Generally it is hard to review a self-help book because the one person that will see the results first is the person that is reading it, but that is not the case with this book. 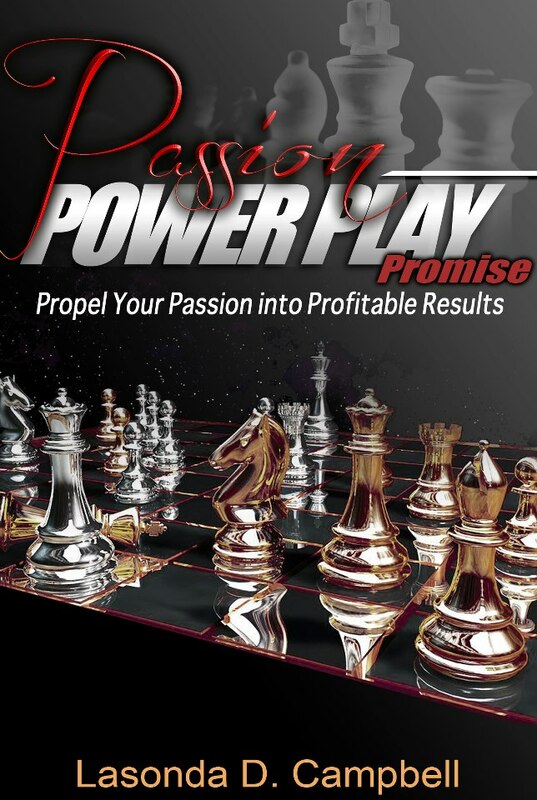 Passion Power Play is telling you how to make your passions your dreams if you will, into profitable results. Campbell is taking us step by step through how to make your dreams a reality and how to turn a profit at the same time. Many of us have things in our lives that we are passionate about but if you can turn that into profit WHILE doing what you love, why not go for it! Campbell speaks to us from first hand experience about owning her own placement agency but she has always loved dancing, particularly Swing dance. Once she started swing dancing she knew right then that this is what she wanted to do for the rest of her days. How many of us would like to go to work doing something that we absolutely love and it is our OWN company, not working for someone else? Campbell shows how to “Campbellize” our lives to make all of this come true. These are practical steps that we can use in our everyday lives to make what we love to do work for US. This book is very informative, I have many things highlighted in my own copy and read it in a few hours. It lets you know that YES YOU CAN!!!! I encourage anyone and everyone to read this book, even if you don’t want to start a business these principles can be used for the most part in everyday life.